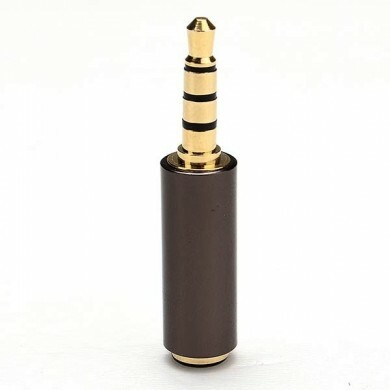 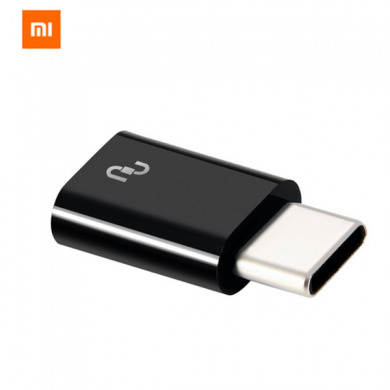 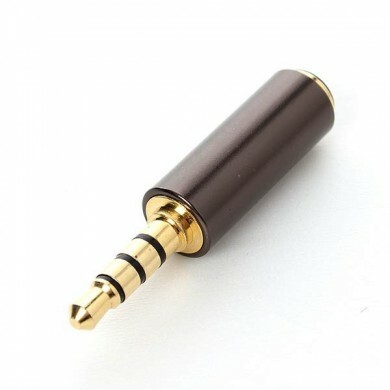 1.Charging transmission 2 in 1 cable. 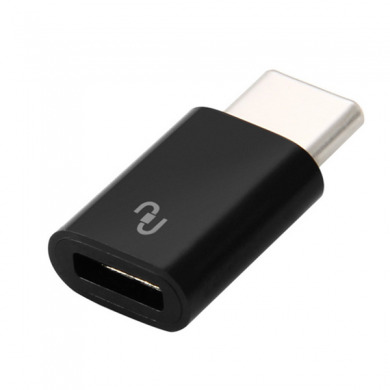 2.For the Type c interface for your phone. 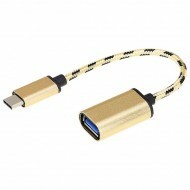 3.Braided cable, good in abrasion resistance. 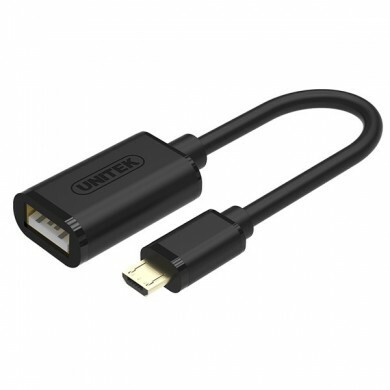 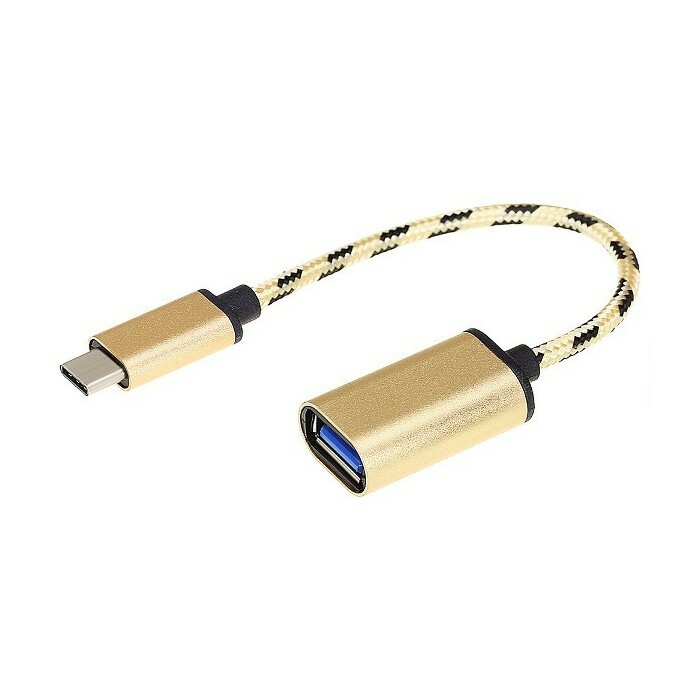 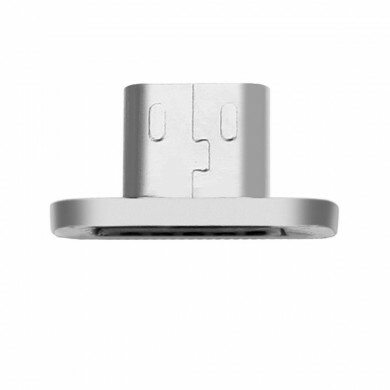 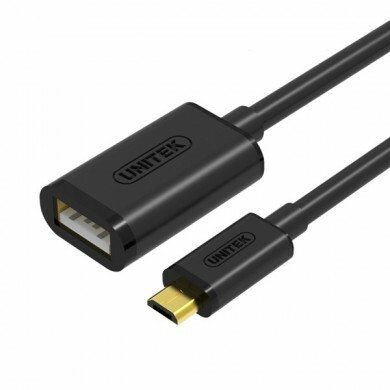 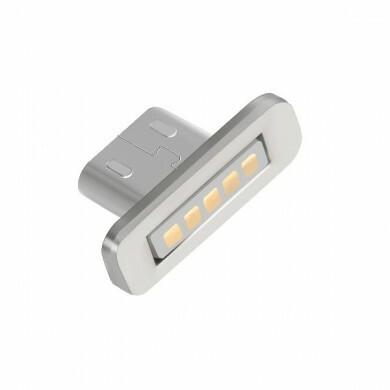 4.Type-C to USB OTG adapter allows you to connect your U disk flash,drive,keyboard,mouse,or other standard USB devices to Type-C enabled devices.